Text: Lania Leo. cm 13×20; pp. 122; BW ills. ; hardcover. 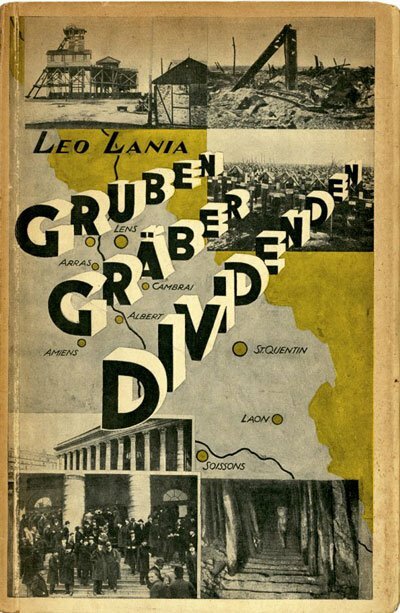 Publisher: Malik, Berlin, 1925.